Do you want to shop some clothes for your baby? Mothers do not have to worry for Baby clothes any more. Dressing newborn infants is so much fun. Today there are number of online outlets that provide different range of fun Baby clothing for your newly born. All you have to do is sit and select the one, which best suits your child. Your baby will need number of baby clothing and linen items. Hence it is very important that you prepare yourself in advance for everything. Remember that new born grow very fast. Hence the clothes you will buy for them will quite likely have a very short life. So always buy two to five months older clothing. Here are some tips which will help you to make right choices for your baby. Always buy enough clothes for you’re newly born to cover the three clothing changes in a day. Always opt for soft material, which are comfortable to wear and remove. Buy durable material, which is washable and long-lived. Buy baby clothes, which are durable else just one wash, would make them useless to wear. Always go for elastic waistbands and trousers. They are more comfortable for toddlers and easily adjustable. Try buying loose clothes they give plenty of room for a child to move his legs, such as leggings and sweats. Buy shapeless heels socks as they grow with your child. Avoid buying patterned socks, as the loose yarn from inside can catch in your baby’s toes. 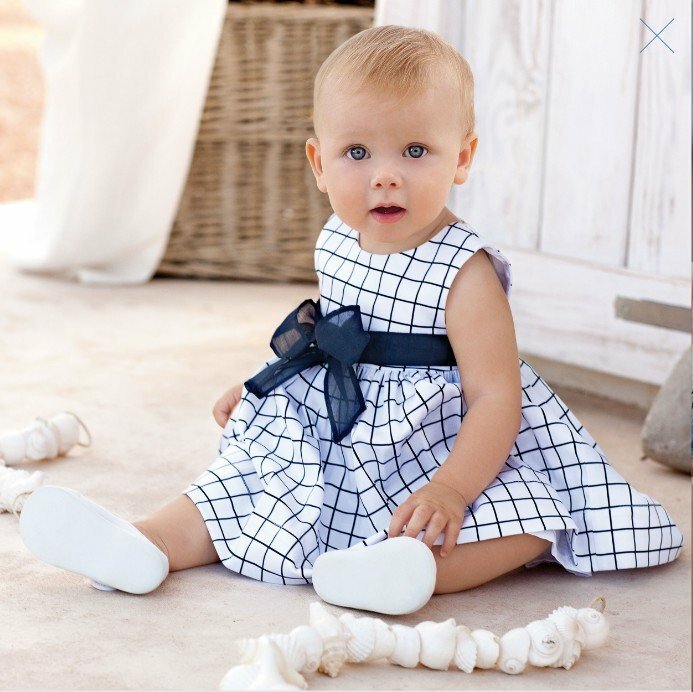 What Baby Clothes to purchase? • Buy around 4-6 undershirts or ‘onesies’. • Buy around 3-8 nightgowns. • Buy 1-2 baby sweaters especially for the winter season. • Always keep a stock of Baby diapers ready. • Buy 1-2 sets of Baby towels. Since the skin of the baby is soft, always buy soft baby towels. • Buy couple of pairs of baby socks. • Buy 2-3 blankets to protect them from cold. Avoid buying Mobile Baby Walkers: They promise many things but are useless at the end of the day. They can be dangerous for your child and also do not help the child to walk. Avoid Buying Infant feeders: Avoid feeding Infant feeders for a newly born child. Mother’s milk is the best milk at this stage. Do not use solid foods until your baby is able to eat from a spoon. You can also consult your doctor for any information about the same. Avoid using Swings hanged to doorframes: Avoid using swings, as they might be dangerous for your child. « Are dress codes in workplace important?